Traditions exist for families, schools, religions, countries and cultures. Many traditions have ancient roots, that have long been forgotten. But traditions add a lot to a celebration. Traditions link us to our past, to our roots, and to our ancestors. They connect us with our faith, with our associations with friends, schools, and clubs…they connect us to each other. Big Fat Greek Weddings are COOL! And traditions can be just plain fun. 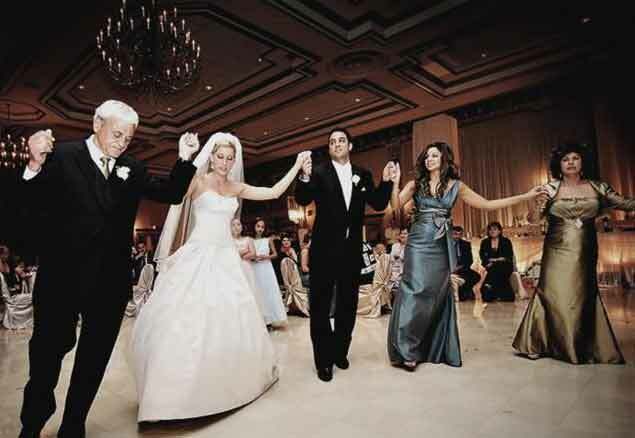 If you have danced the hora at a Jewish wedding, or watched the kalamatiano dance at a Greek wedding (above), or witnessed the Alcatraz dance at a Peruvian wedding, you know what I mean. Traditions add a special element to any celebration. Many schools and sports are steeped in tradition. Yachting traditions blend the nautical with the military, and there is nothing quite like the blue-blazered spectacle of Opening Day festivities at the Fort Worth Boat Club, complete with the Blessing of the Fleet and the Setting of the Watch by cannon fire! Yacht Club officers in traditional non-conformist uniforms. What about a group of Texas Aggies belting out the Aggie War Hymn? This school has a long list of traditions, from standing up at football games to becoming engaged beneath the Century Tree. 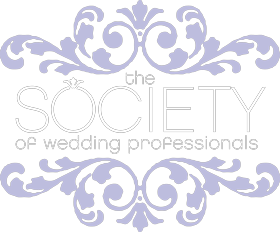 We have a Blog category for college traditions, and one just for Aggie Weddings. At one Aggie Corpsman’s wedding, they cut the cake with his sword. 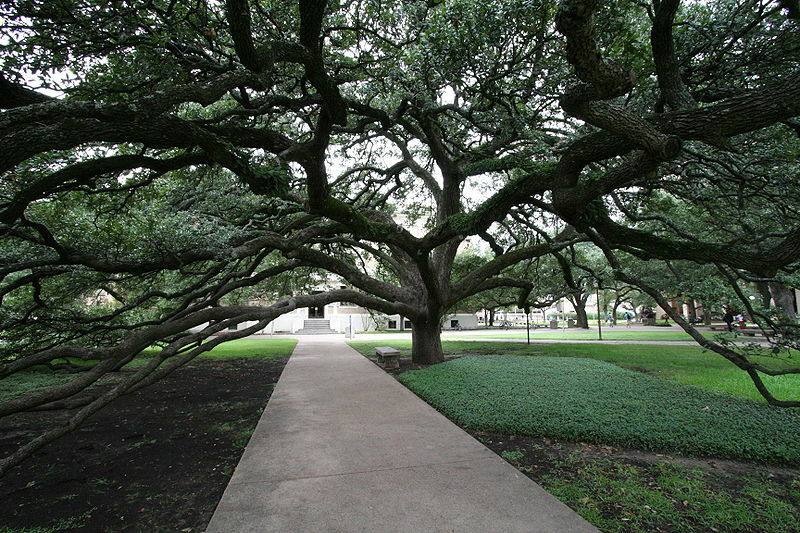 The famous Century Tree at Texas A & M University, where Aggies propose. Regardless of age or origin, traditions have a special place in our hearts, and will always be honored – in a proper spirit of celebration – at PM Celebrations.